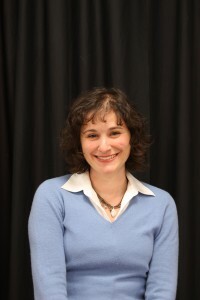 Lauren Silver is an Assistant Professor of Childhood Studies at Rutgers University-Camden. Lauren is an urban ethnographer. Her research focuses on youth trajectories and the interplay of youth identities with bureaucratic, educational, and social service contexts. 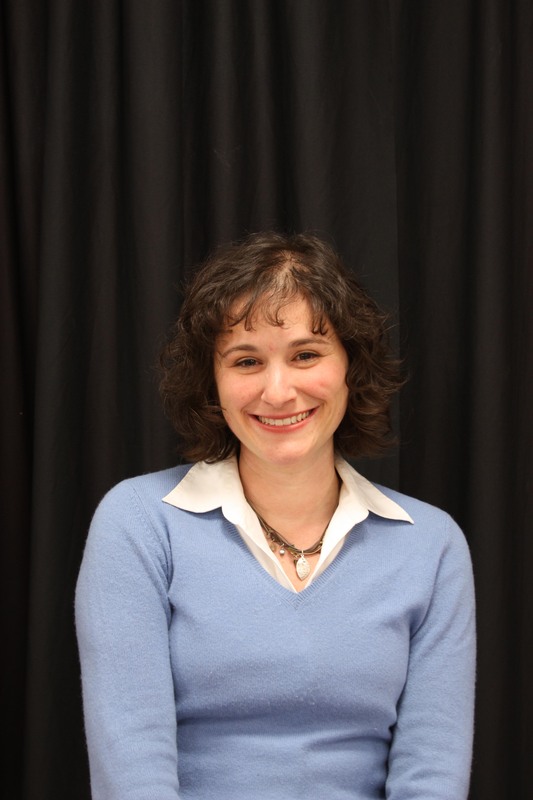 She teaches undergraduate and graduate courses in urban education, youth identities, gender and education, and interpretive methods. Her book, “System Lives: Adolescent Mothers and the Politics of Regulation” is forthcoming with The University of North Carolina Press. ‹ Previous: CURE-affiliated scholar Adam Okulicz-Kozaryn’s recent Scientometrics article mentioned in mainstream media press! Page last updated by CURE at 11:07 am September 3, 2013 . This page was printed from http://cure.camden.rutgers.edu/2013/09/03/lauren-silver-joins-cure-as-affiliated-scholar/ at 8:27 AM Saturday, April 20, 2019.